Rescuing of prepared foods is more complicated than rescuing packaged unprocessed items. However, prepared meals are among the items that Roadrunner Food Bank collects, according to Andy Knowlton, who has served as food sourcing manager for Roadrunner Food Bank. Knowlton was one of three speakers at the Interfaith Hunger Coalition's bimonthly meeting on May 22, which addressed rescue of prepared foods in Albuquerque. The other speakers were Swarupa Wattlington from Adelante Desert Harvest and Brittainy Mullins from Food Rescue US. According to Knowlton, one of the primary source of these types of foods for Roadrunner Food Bank is Costco, a store that specializes in selling items in bulk Restaurants are more of a source of prepared foods for two smaller operations, Food Rescue US and Desert Harvest. 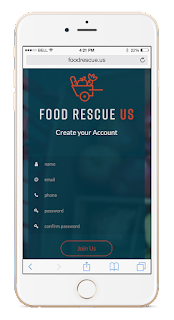 Food Rescue US, which uses an app to connect donors, volunteer drivers and feeding operations in Albuquerque, has developed a relationship with Cheddar's restaurant, according to Mullins, the local coordinator for Food Rescue USA, which operates in 17 cities around the country. 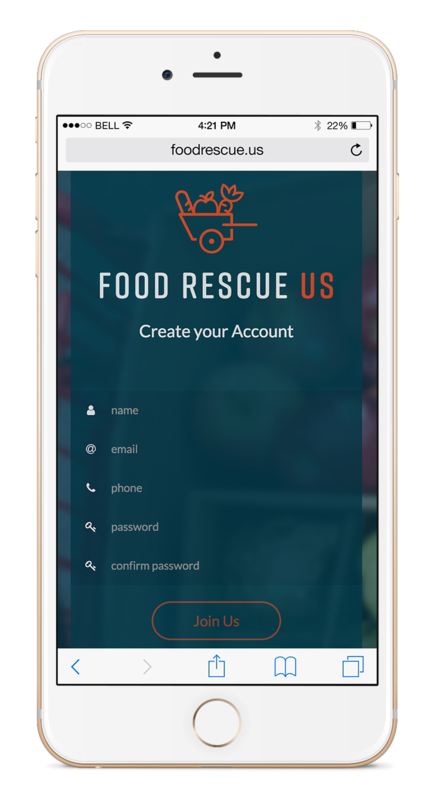 According to people who have coordinated with Food Rescue USA, the app created by the organization is very user friendly. The Desert Harvest program, which was started as an opportunity for with disabilities to get out in the community, is the oldest prepared-foods rescue operation in Albuquerque. Currently, over 80 restaurants, grocers, hotels, food distributors, schools, and caterers donate their over-run food to Desert Harvest recipient agencies, resulting in more than 1 million meals. According to Wattlinton, executive director of The Storehouse, agencies like Hope Works (previously St. Martin's Hospitality Center) and Health Care for the Homeless are among the agencies the receive the food. The Storehouse, which is Desert Harvest's parent agency, operates one of the largest food pantries in the city, providing food at a fixed site and via a mobile unit.